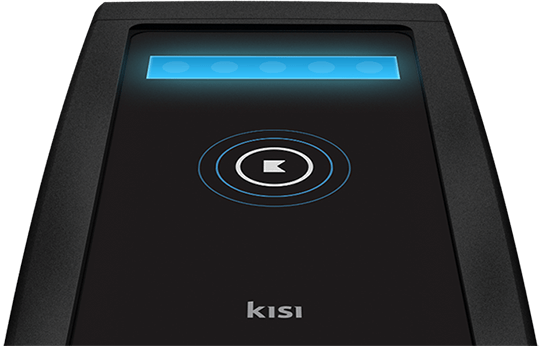 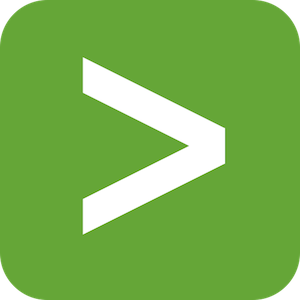 Connect DoorBird with your Kisi system to see who is at the front door and grant them access from anywhere. 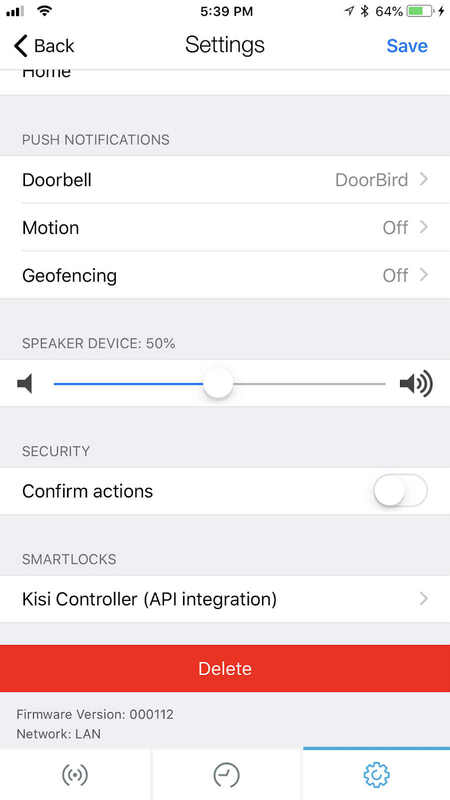 Connect DoorBird with your Kisi system to see who is at the front door and grant them access from anywhere. 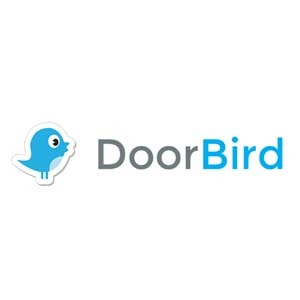 In this video you’ll see someone ringing the doorbell (making a bird-like sound) and then the Doorbird App triggers the Kisi device to unlock the door. 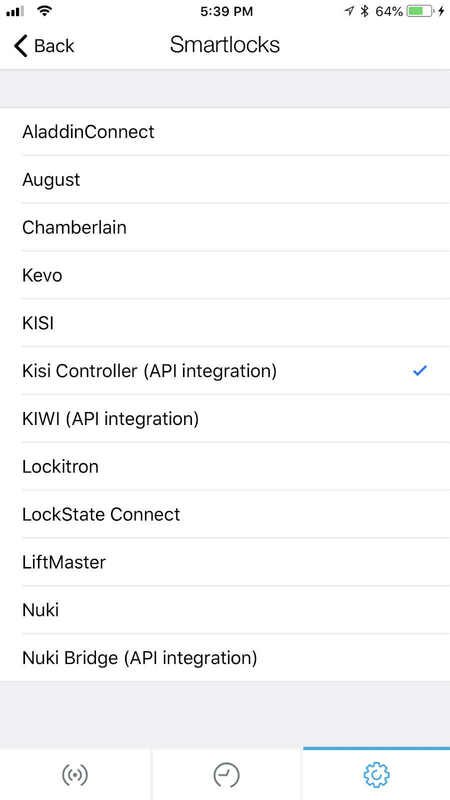 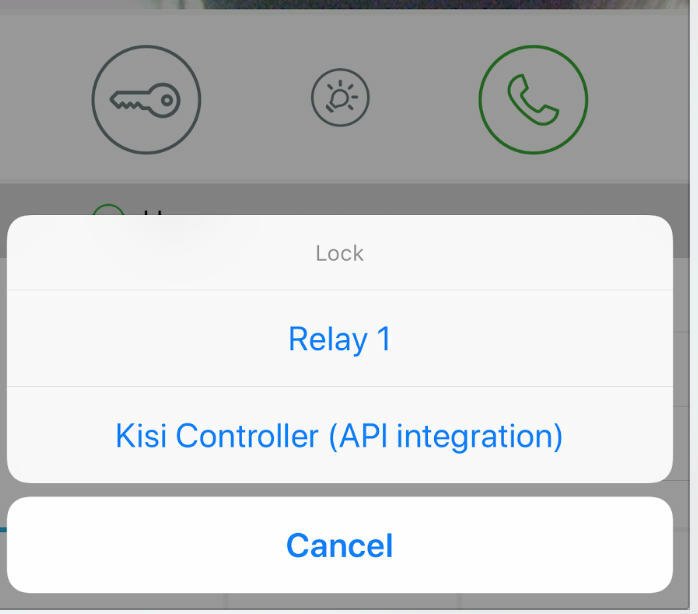 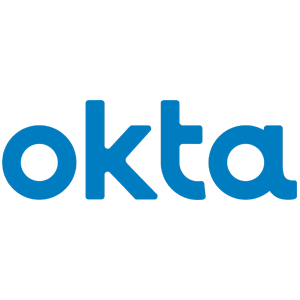 First, if you have the Kisi App and Doorbird App installed on your phone, you need to set up the integration on the Doorbird App. 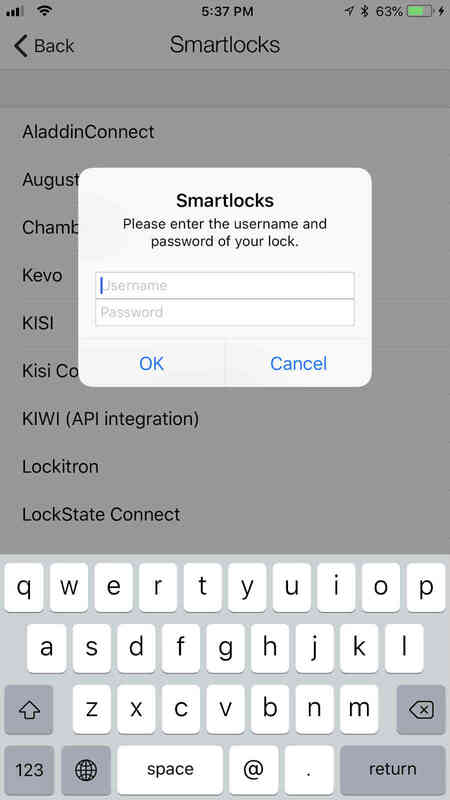 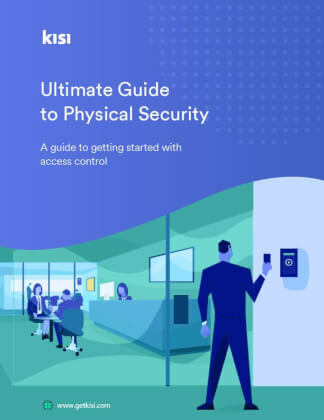 Click on “Settings,” then click on the device name listed on top of the page under “Devices” and scroll down to the “Smartlocks” section.